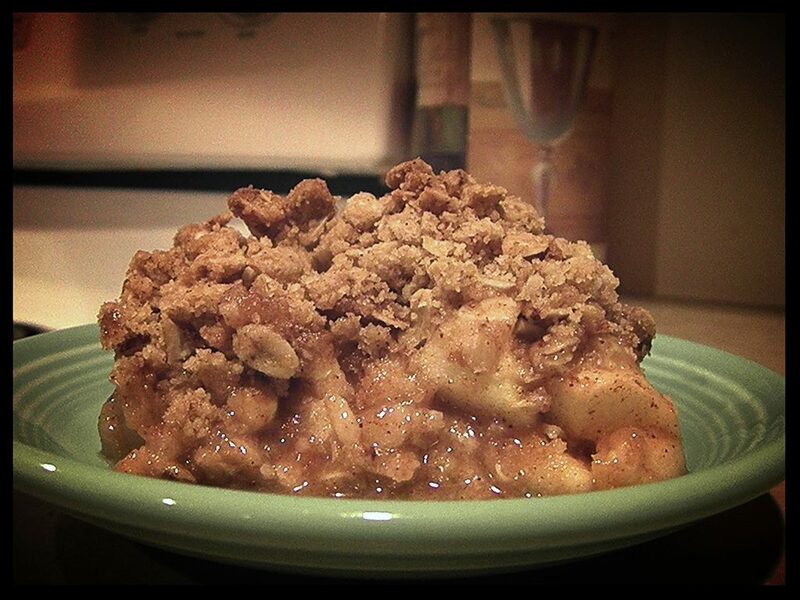 Our Bodacious Dog Mom Life: Apple Crisp In The Summer? These are the same people who start complaining about snow, ice and bitter temperatures in January. Beach and flipflop memes follow suit. While I love Autumn, I know what follows. Winter. I'm not a huge fan of this season. Snow adds a charming and whimsical ambiance to the month of December although it's been quite a while since we've had a white Christmas. Once the month of December is done and over with, so is my tolerance for the winter season. Coco loves the winter months. He could take or leave the months of scorching heat. After doing his business outside and walking around the yard for a few, he's ready to go inside. He loves the snow and spends a great deal of time outside during these months playing King of the Snow Piles. Sohpie and Lobo are the opposite. They. Hate. The. Cold. I'm guessing a portion of that has to do with the situations they were rescued from. Sophie and Lobo don't find pleasure running through a foot of snow (or 6 inches in their case). They prefer to bask in the sun and chase bugs during the summer months. We still have almost a month left of summer. One. Month. I'm not rushing things. No way. Today, I broke my golden rule. Our friend Bob brought over a bag of not-so-perfect early Autumn apples. Over the past few years, Bob and Charlene have provided us with an abundance of seasonal produce. Corn, Beans. Tomatoes. Squash. Zucchini. Raspberries. Blueberries. Strawberries. Cucumbers. It's always a treat. This was the first year he presented us with apples. I don't waste anything. We even save our too-ripened produce and the scraps for the chickens across the street. The apples were bruised in areas. Small. A little on the tart side. On a whim, I made a gigantic batch of pup & human friendly apple crisp. Once cooled, after dinner, the kids enjoyed a spoonful. Lisa and I had a small bowl each. I have to admit, it was one of the best apple crisps I had ever made. I'm not sure what kind of apples he had given us, but they cooked up incredibly well. Part of me felt guilty. The kids didn't care. Neither did Lisa. Apple crisp in the summer is unheard of here. To curb my guilt I justified this early indulgence as "A Taste of What's To Come..." dessert.